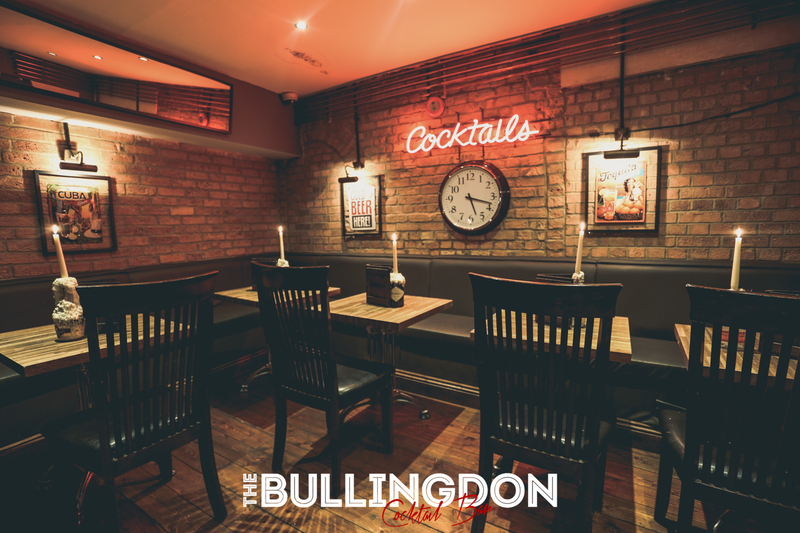 A cocktail bar with over 135 yrs of history, 40+ cocktails, a selection of wines, craft beers and artisan coffee available to take away. Open from 4pm daily. 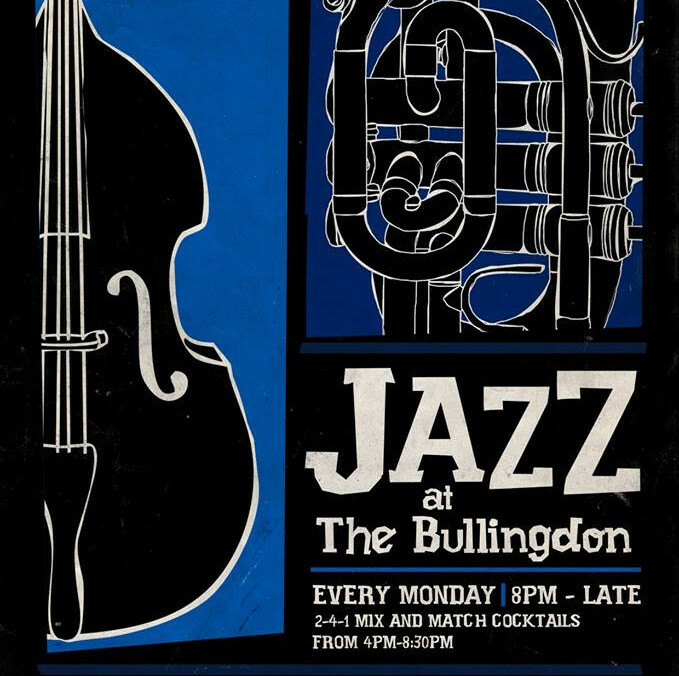 For lost property please visit The Bullingdon Cocktail Bar any day between 4pm-7pm.